© Kyra Jones. All rights reserved. 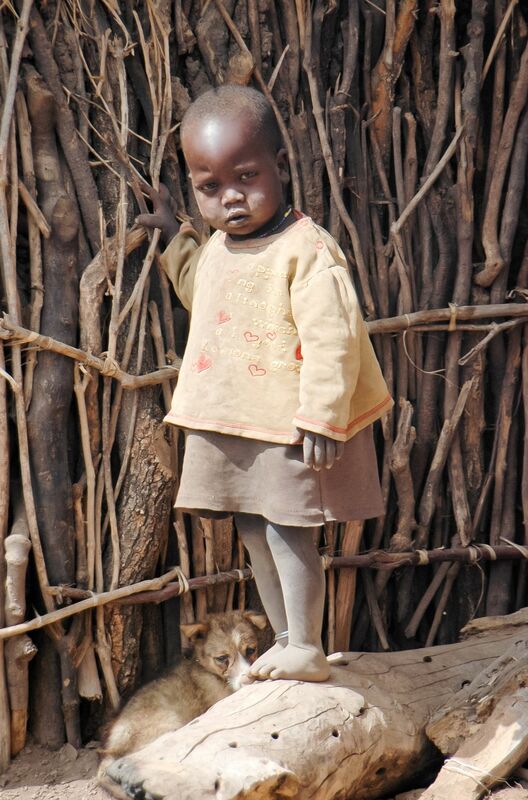 Traveling with my family in Kenya Africa, I came across this beautiful little girl in a Masi Village. Date Uploaded: May 30, 2012, 9:32 p.m.